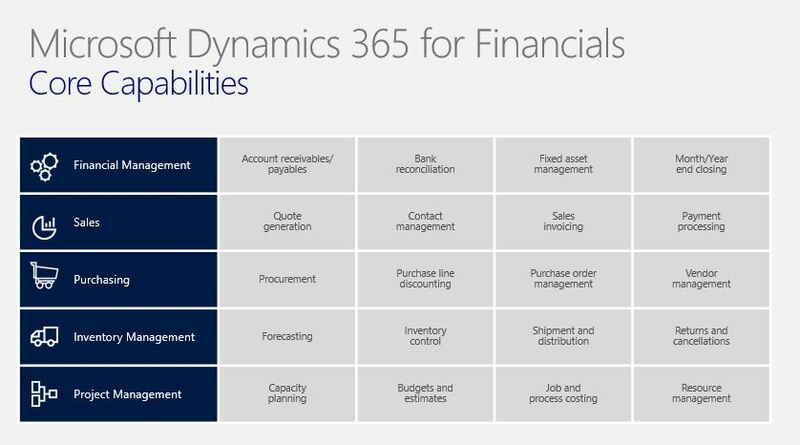 The public preview of Dynamics 365 for Financials (Microsoft Dynamics 365 for Finance and Operations, Business Edition) is now LIVE in the UK, with General Availability following suit this week. We’ve just attended Accountex 2017 where the Microsoft stand was buzzing with how Microsoft is helping with digital transformation for financial management both in accounting practices and for finance teams in business. Business in general (think GDPR) and accounting in particular (think digital tax or MTD) is braced for growth and change, this is where cloud technology can help. Have you undertaken a recent health check for your accounting system? Here are signs that your current financial solution may not be ready to handle additional growth. 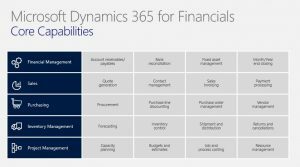 Why choose Dynamics 365 for Financials (Microsoft Dynamics 365 for Finance and Operations, Business Edition)? Boost efficiencies – turn your multiple, disconnected systems into one and work with automated tasks and workflows within familiar Microsoft Office tools such as Outlook, Word and Excel. For example, go from quote to cash without leaving your Outlook inbox! 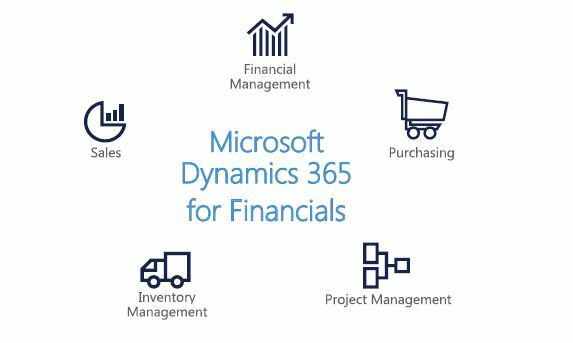 Accounting professionals should also try the new preview – a new complete Microsoft accounting software platform to easily access client data, effectively manage accounting processes and tasks. The rise of the machines? 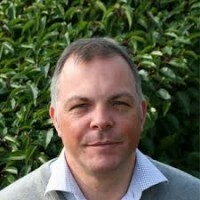 | What is predictive analytics and how can it help us?